All uniforms and stationery items required by students (except school shoes) are available on-campus at the Retail Shop or at The School Locker which is located at their Garbutt store, Shop 6/161 Duckworth Street (near Bunnings). Parents can also shop online through The School Locker website. The Retail Shop is open from 8.00am to 3.30pm Monday, Wednesday, Thursday and Friday during the school term. The shops is closed Tuesday's with the exception of Boarders Travel Day if it falls on a Tuesday. Boys – navy shorts (trousers for Years 10-12), white short-sleeved shirt and school tie. Girls – navy dress with white collar and shoe string tie. Black leather lace-up shoes, white calf-length socks (black or navy socks with trousers). Formal hat (Years 7-12). Navy hat (Years 3-6). Boys – navy shorts and navy/white check shirt. Girls – navy skort and navy/white check blouse. Black leather lace-up shoes, white calf-length socks. Boys and girls – navy sports shorts with school logo, Cathedral polo shirt & House polo shirt. White sports shoes (stripes/flashes permitted in subtle colours), white calf-length socks. The Athlete’s Foot at Castletown Shopping World and Willows Shopping Centre carry a range of suggested footwear and provide a cash rebate to the school for all sales to Cathedral families. Your child will be expertly fitted by our qualified Fit Technicians and $5 from every shoe purchase is donated back to your school – this applies to shoes for the whole family! The Tuckshop is open every day for Morning Tea and Lunch. The Tuckshop uses a cashless system by using the MyTuckshop online ordering program. Modern technology makes paying for your child's lunches easier than ever before. Gone are the days of hunting for exact change for that brown paper bag. Through the MyTuckshop web portal, parents can place tuckshop orders, top up the balance via credit card or direct deposit, view their child’s purchases, set spending limits, dietary or allergy alerts, ban items from sale and top up the balance on the student account. All online orders for Junior School students need to be submitted prior to 8.30am for that day. Year 3 – 6 students will still be able to access the Tuckshop during first lunch break to purchase additional items, using their ID card instead of cash. ID cards will be distributed to Junior School students by their teachers.  Middle and Senior School students are also able to place their lunch orders online prior to 8.30am, or they may utilise the Tuckshop at break times, but swipe their ID card/library card for payment instead of using cash.